Trichlorofluoromethane, otherwise known as CFC-11, is a chemical which has been banned under the Montreal Protocol of 1987, because it destroys ozone and is a powerful greenhouse gas too. CFCs like CFC-11 were used to make foams for furniture and buildings and were also used in refrigerators and aerosols, but were banned after a hole was discovered in the ozone layer over Antarctica back in the 1980s. Officially, under the Protocol, production of CFC-11 was banned in developed countries in 1996 and in developing countries in 2010. There has been no reported production of CFC-11 since 2007. 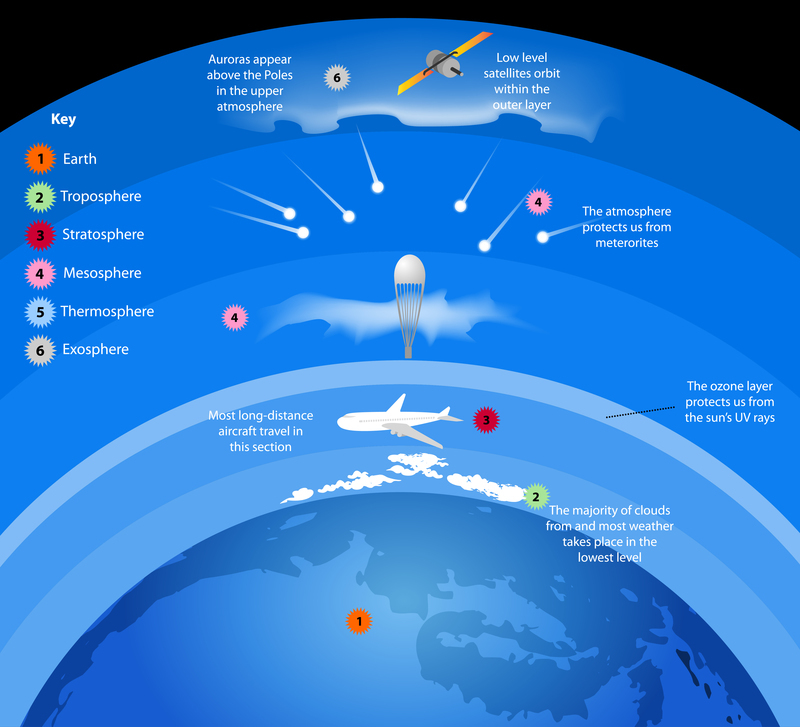 The ozone layer is important because it acts as a kind of atmospheric sunscreen, protecting the planet from damaging ultraviolet (UV) radiation. Yet scientists studying our atmosphere reported an unexpected and sudden rise in CFC-11 back in May of this year, which they predicted could set back the ozone layer’s recovery by at least a decade unless its cause was found and stopped. CFCs that were used in buildings and appliances before the ban came into force still leak in the atmosphere today,but had been decreasing since 2013. Scientists wondered whether this could somehow have suddenly doubled, but this proved not to be the case. That led to the conclusion that CFC-11 was being made and used again somewhere in the world, despite the ban. Now the Environmental Investigation Agency (EIA) has revealed that CFC-11 is being widely used in factories making insulation foam for buildings across China. Polyurethane (PU) foams are used as insulation for buildings and are either sprayed into cavities or supplied as solid panels. Building regulations in China which have ironically been brought into force to protect the environment by ensuring new buildings are properly insulated are thought to have caused the surge in the use of CFC-11. The companies making PU foams have found that they can buy CFC-11 for around $150 per tonne less than the cost of an ozone-friendly alternative. Poor enforcement of the rules around CFC production and use have meant that Chinese companies have been increasingly using CFC-11 to create PU insulation foams. It is thought that in total 8,000-18,000 tonnes of CFC-11 have been produced each year between 2012 and 2017. The EIA estimates that at least 10,000-12,000 tonnes of CFC-11 have leaked each year over the same period from foam-making factories in China, making them the main cause of the renewed surge in CFCs. The EIA has already passed on its findings to the Chinese government and an urgent meeting will take place in Vienna on 11 July to discuss next steps to enforce the Montreal Protocol.